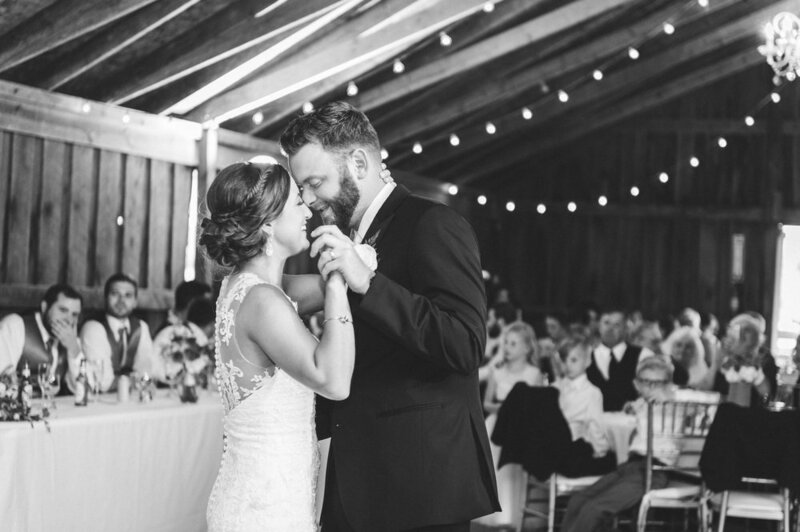 We just love Kelly + Eric’s beautiful wedding pictures from their barn wedding with us this Summer! 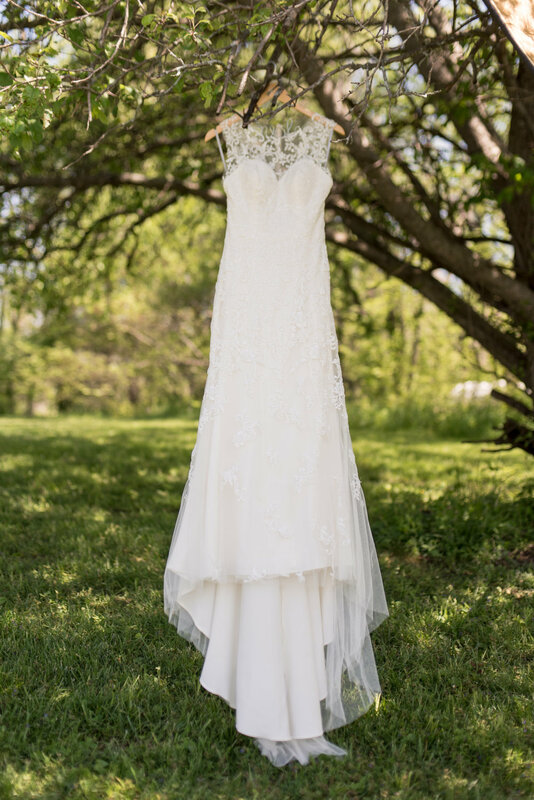 See all the beautiful sneak peeks below from Bethany Peterson Photography! Cheers to the happy couple! 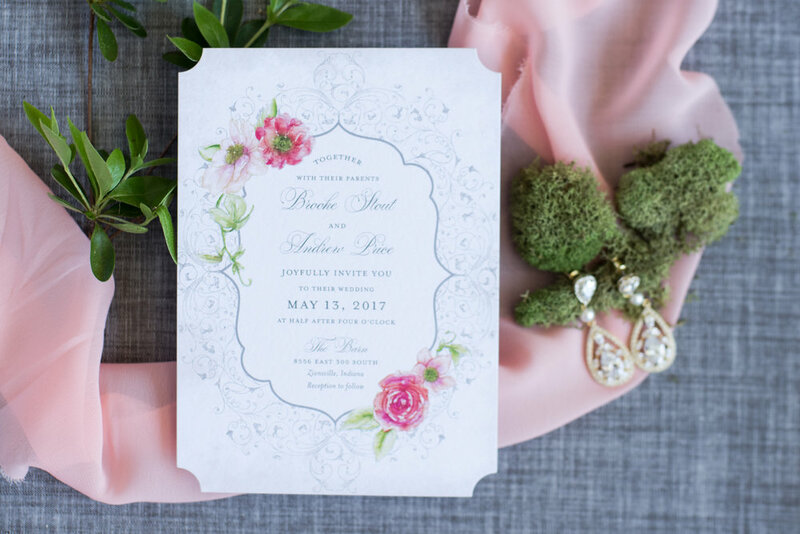 We were thrilled to be interviewed by Wedding Venture! Find out a bit more about The Barn in Zionsville here. Our dear friends own Northernlight Filmworks and when their daughter Bria picked us to host her wedding we were so honored! Bria has such a big heart and a wonderful family! See their stunning pictures below! Liz & Justin were grinning ear to ear all day! See their beautiful images below. 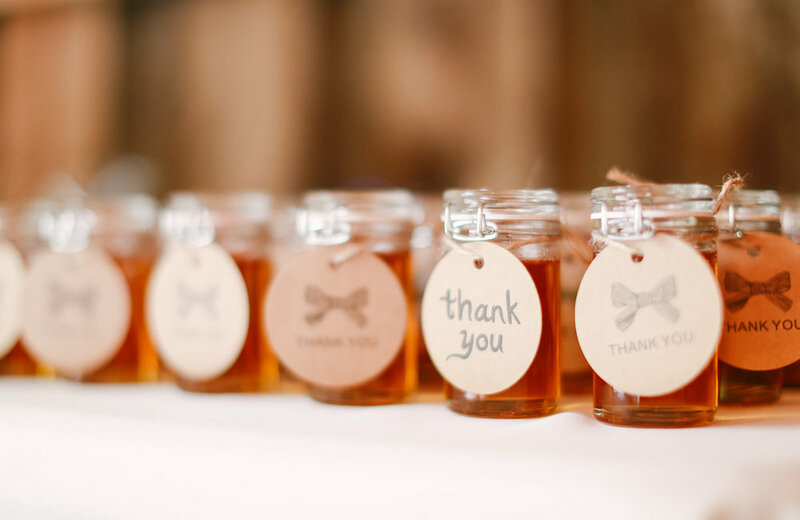 Thanks to: Sarah Kriner Photography, Plum & Poppy Weddings, A Classic Party Rental, Molly & Myrtle, and Jacquie's Gourmet Catering! 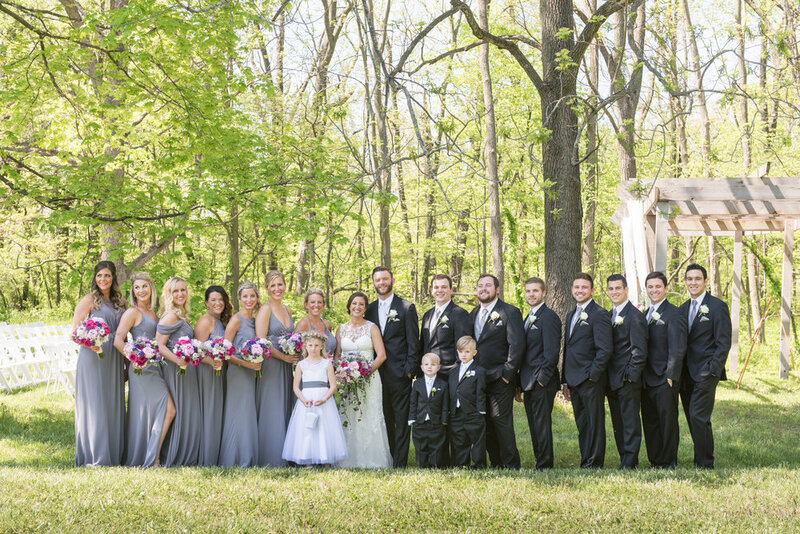 We loved hosting Sydney + Kyle's wedding day! It was a beautiful early Summer day. 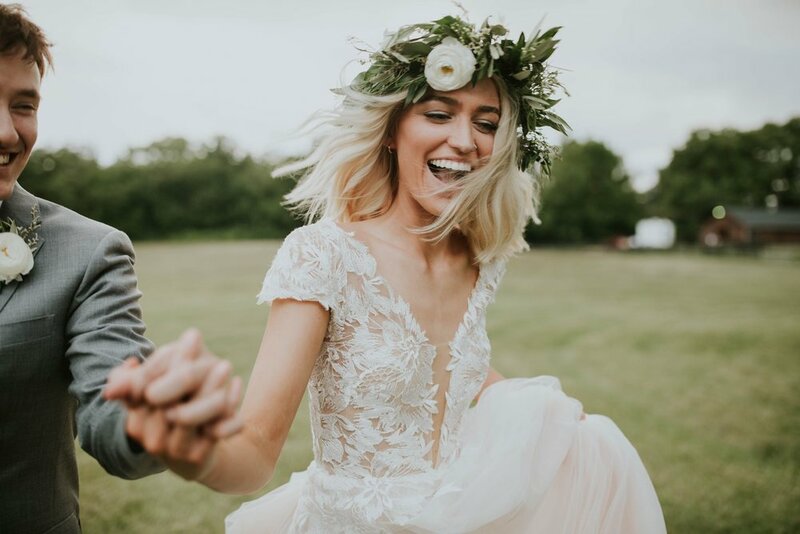 See the all dreamy images from Morgan Joy Photography below! 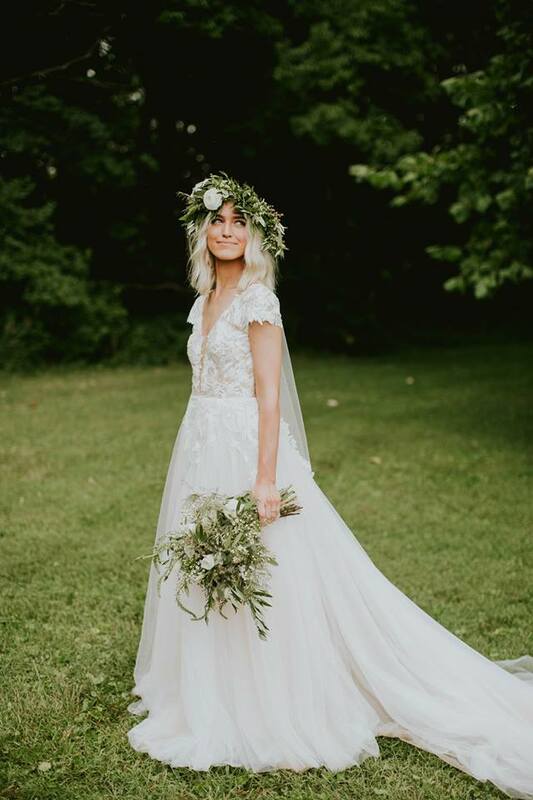 We had a fantastic group of vendors: Plum & Poppy Weddings, Confectioneiress, Accent Floral Design, Tangled Up Hair & Makeup, A Classic Party Rental, Sounds Advice Indy, and Marie Gabriel Couture! 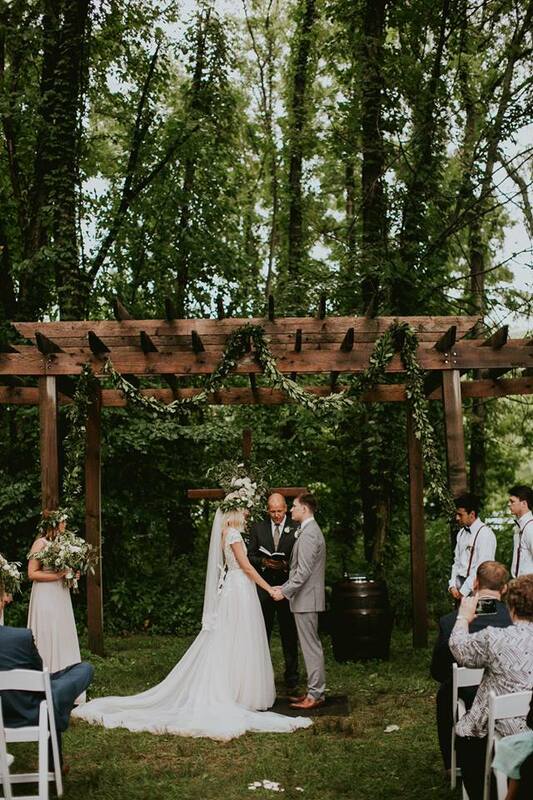 Every once and a while we're lucky enough to have amazing photographers take pictures at our property other than for weddings. The wonderful Amanda DeBusk Photography brought some clients out recently for some maternity pictures and they're just dreamy! See all the baby bump fun below! 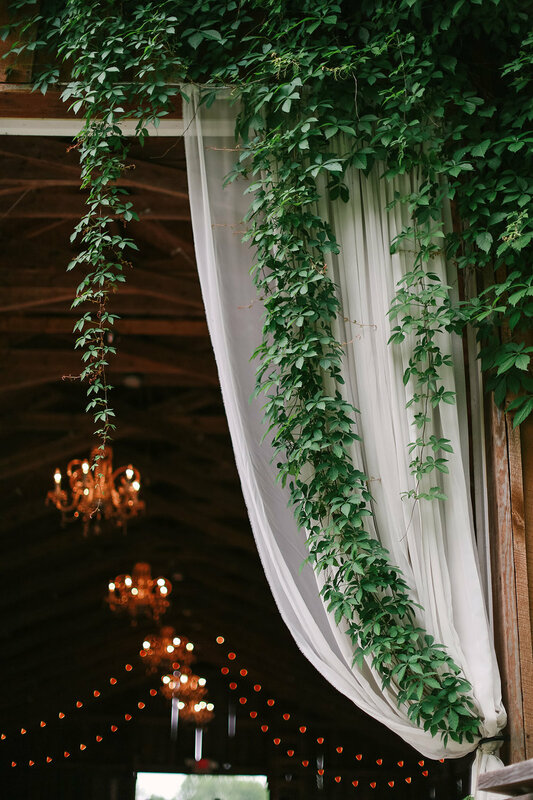 We're honored to have been selected to be on Brit & Co's list of 8 Dreamy Farm Venues. See the feature here. Thank you Rebecca Sherhorn Photography for the beautiful shot! 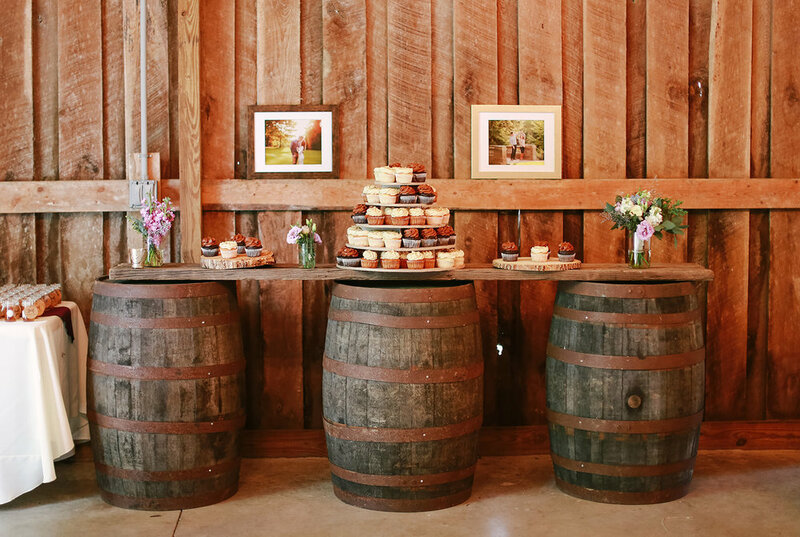 We loved hosting this beautiful barn wedding on our property just a few short years ago! 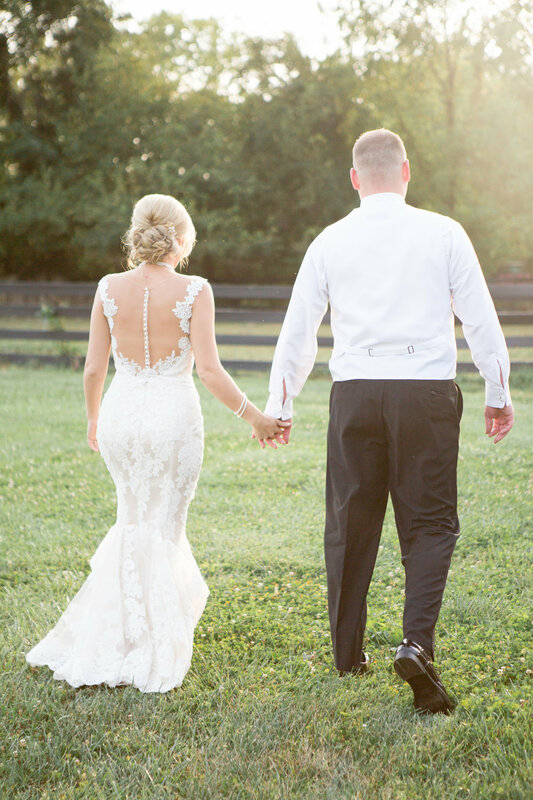 We LOVED hosting Chelsea + Michael's beautiful October 2017 wedding at The Barn in Zionsville! Their beautiful Fall colors made the setting a perfect match for the great weather! 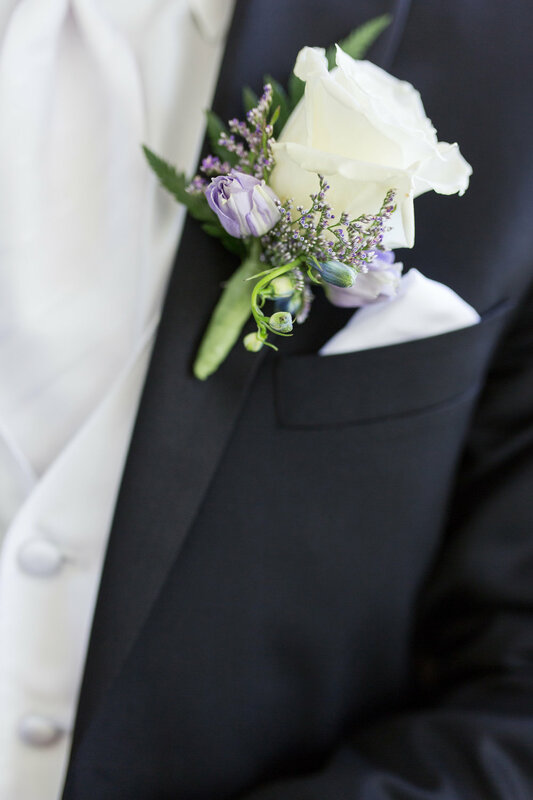 See some of their stunning pictures below from Annette Williams Photography. 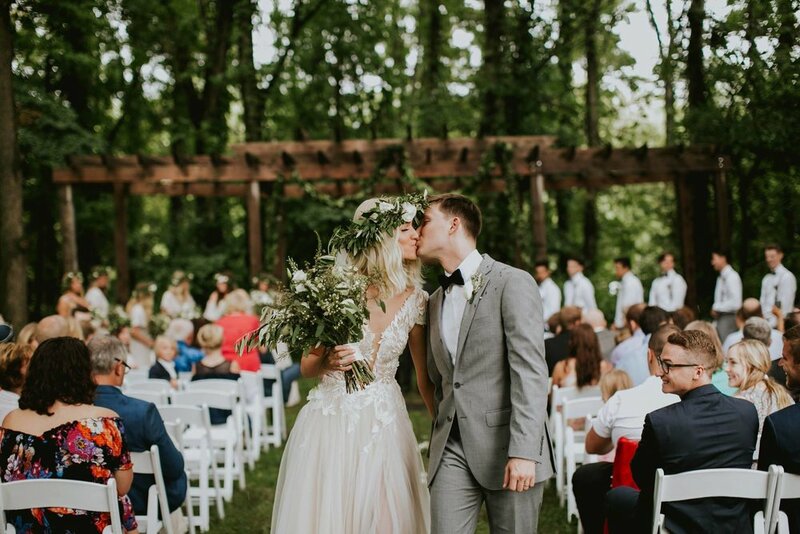 It was such an honor to host Katy + Charles's October 21, 2017 wedding! They were so incredibly kind and brought joy with them every time they came to the property. 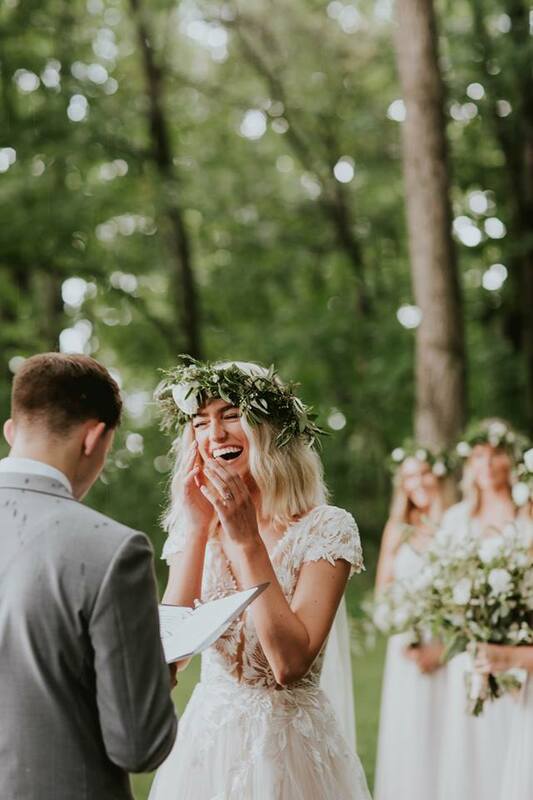 Their wedding day was stunning and you can see all the beautiful images below from Gift of Today Photography. 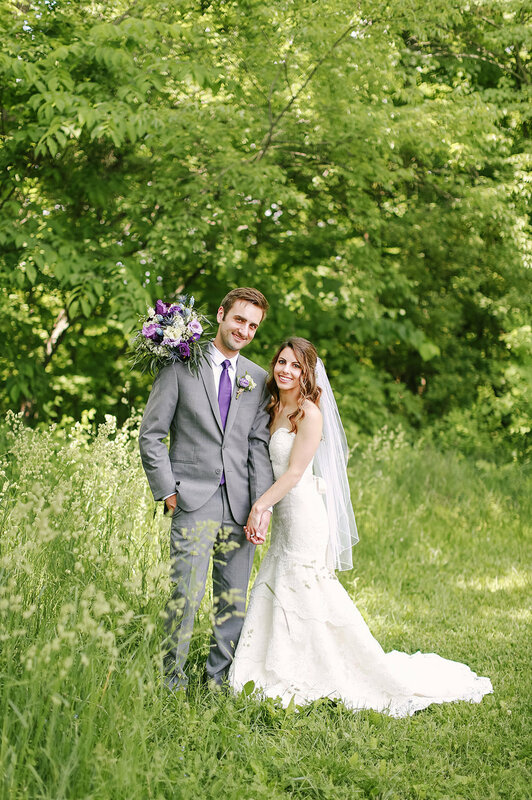 We loved hosting Jennifer + Jacob's beautiful wedding this August! 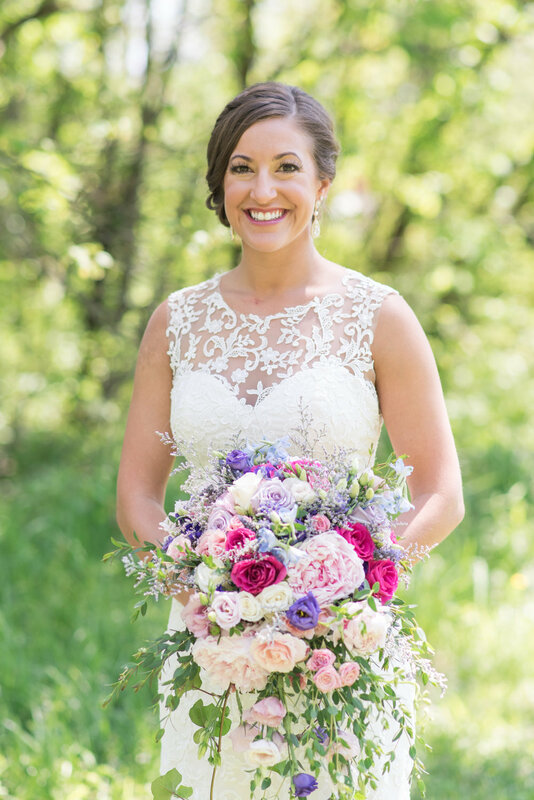 Jennifer was so incredibly kind we adored working to help her plan her wedding day! See all the stunning images below from Conforti Photography! 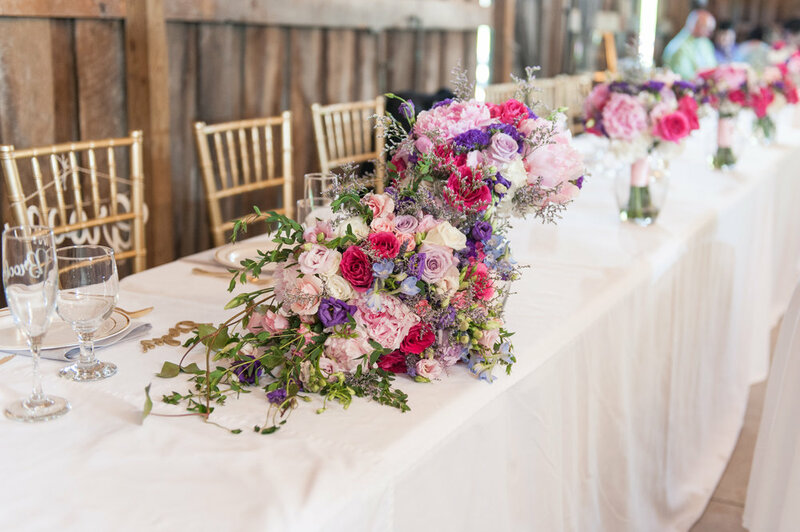 Florals by Accent Floral Design. 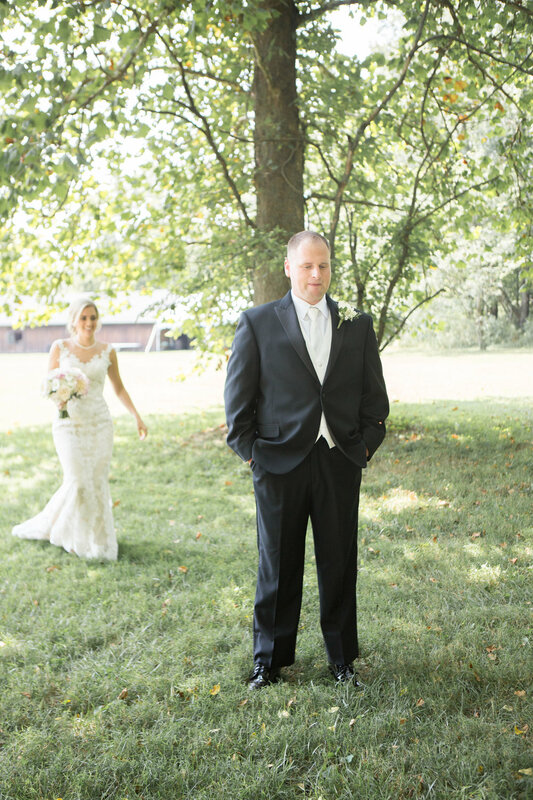 We are reliving Andy + Brooke's beautiful wedding day over on Contemporary Weddings Magazine! See all the beautiful images in the fun feature here! We're honored to have a little write up about our space in Zionsville Magazine this month! See the full article here! 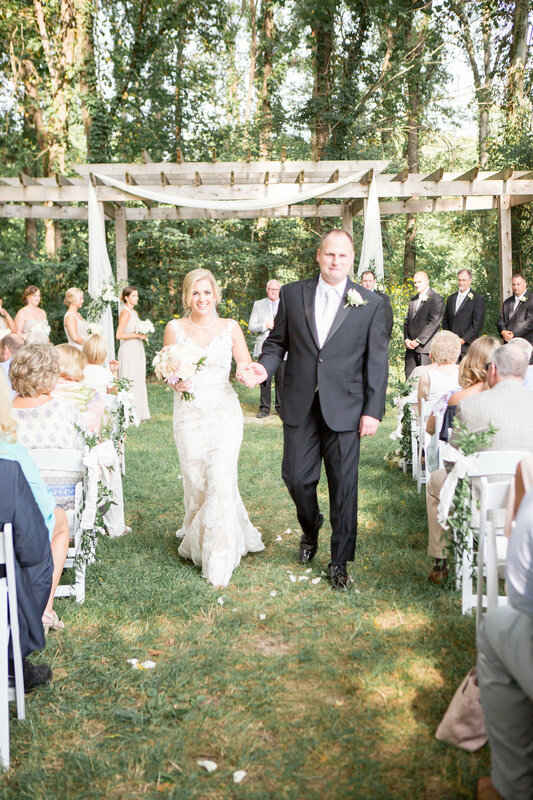 We loved hosting Jennifer + Jake's August wedding! 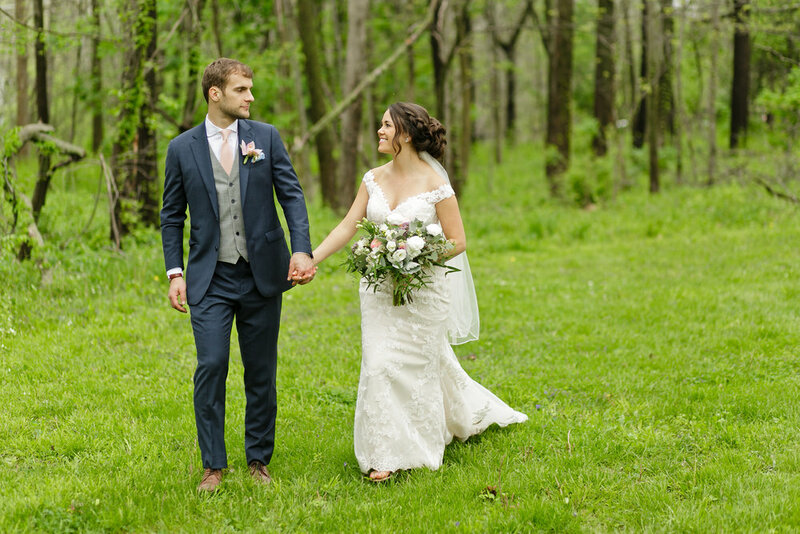 So we're thrilled to see the stunning sneak peek images from Conforti Photography of their big day! Check out all the beautiful pictures here! 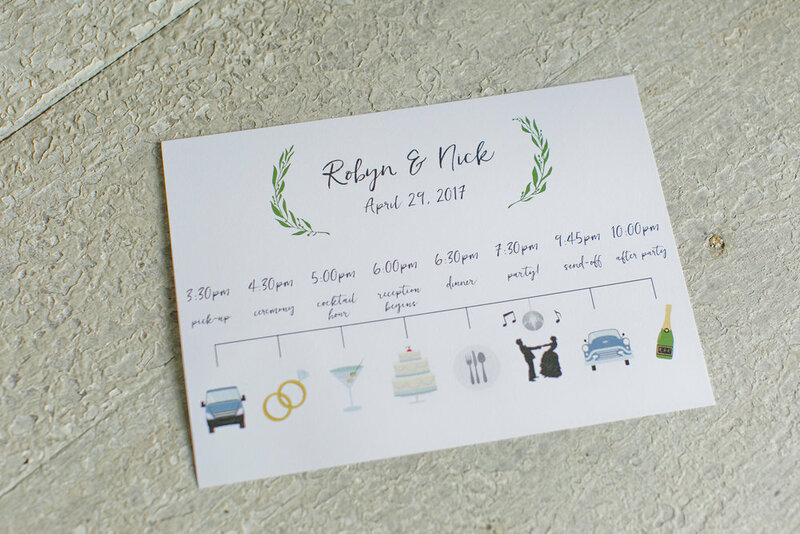 We are thrilled to share Robyn + Nick's beautiful wedding video from April of 2017! 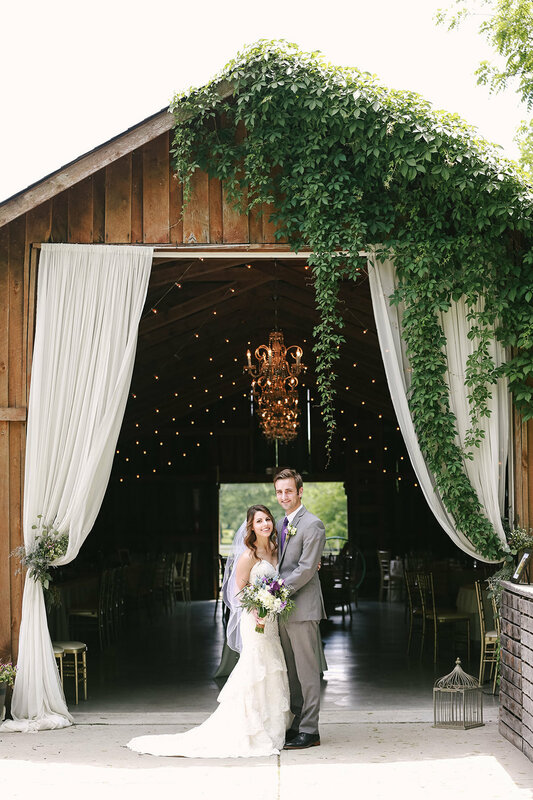 See all the dreamy spring barn wedding goodness below from The Siegers Photo + Video! 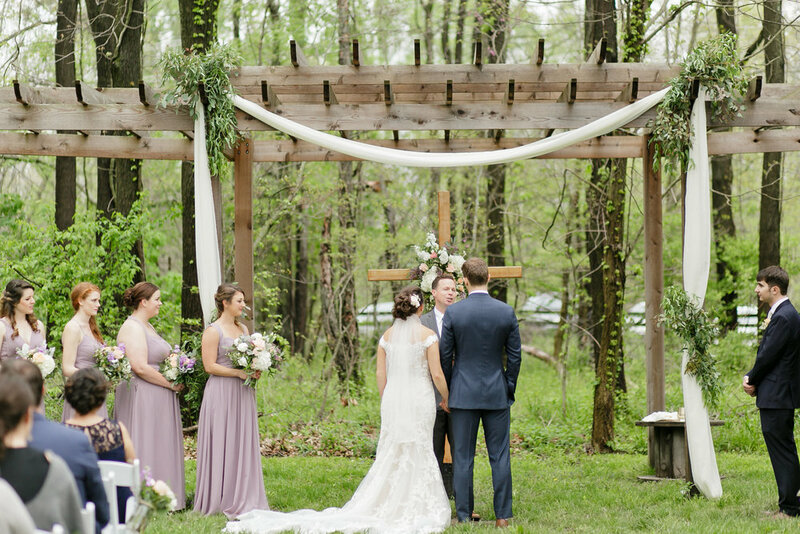 We loved hosting Vanessa + Jason's wedding in 2016! They were the sweetest couple and had the most warm families! We can't get enough of these images from Courtney Sinclair Photography. 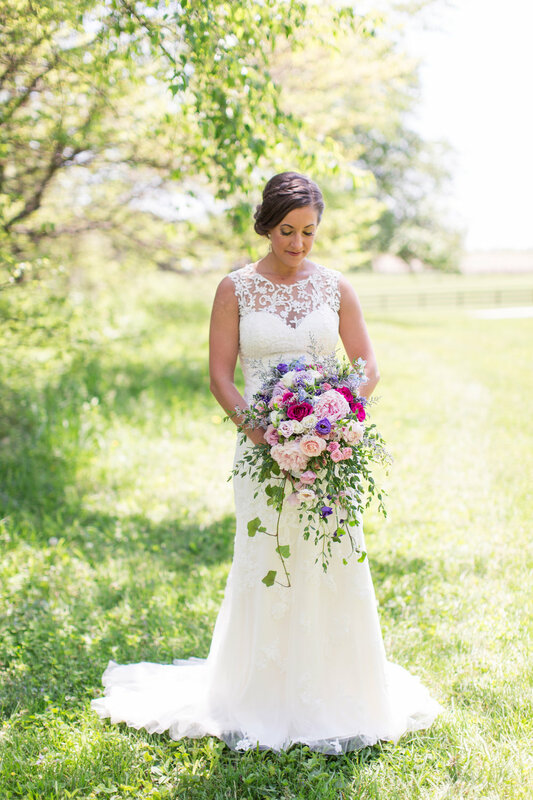 Thanks to Plum & Poppy for coordinating the day and Old Forest Farm for bringing the most stunning floral! See all the images here. 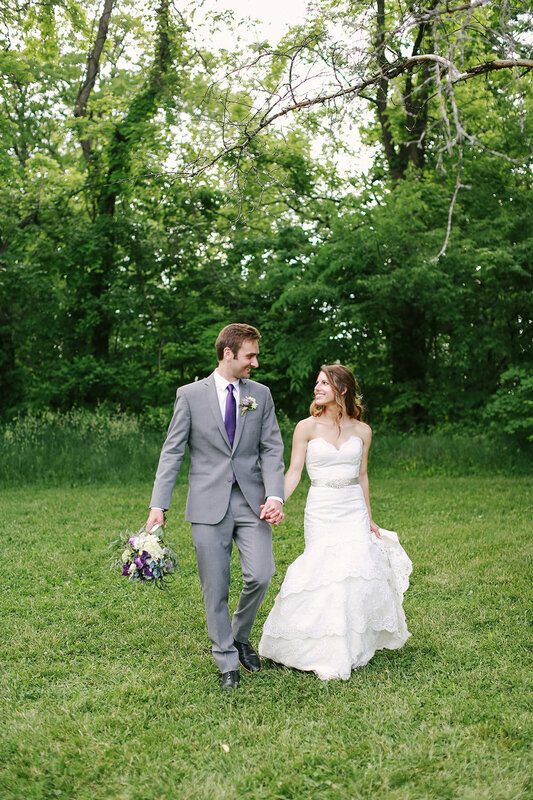 We love hosting this sweet & fun couple's wedding day! Talk about two people crazy in love! See all their beautiful pictures below. Complete vendor list at the bottom of this blog post! Thank you to all who made it a success! 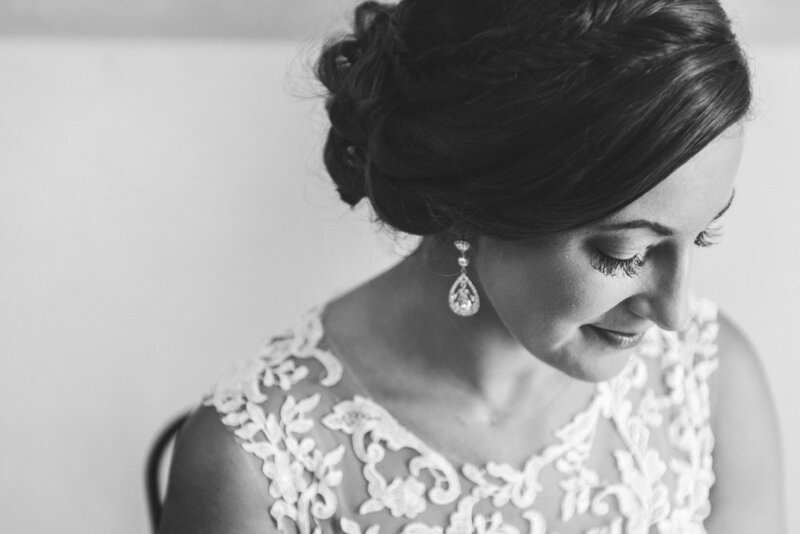 We loved hosting Valerie + Aymane's May wedding! They had a beautiful day with family & friends! 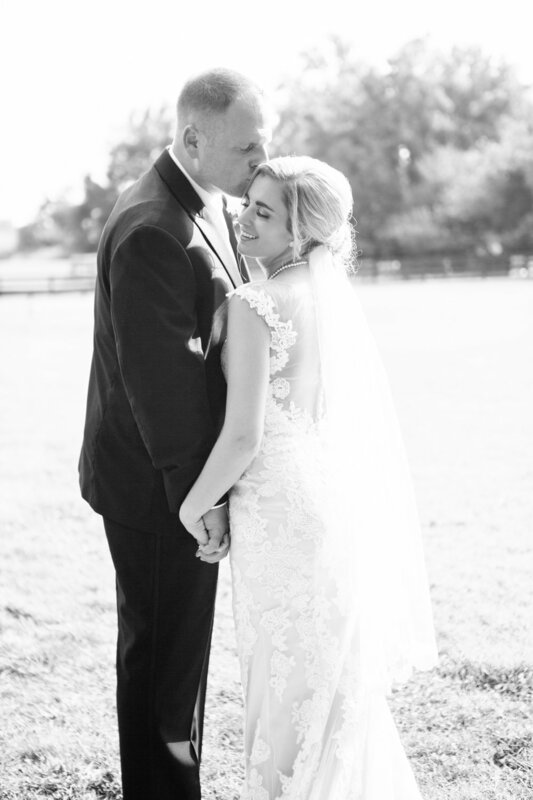 See all the stunning pictures below from Keeley Miller Photography! 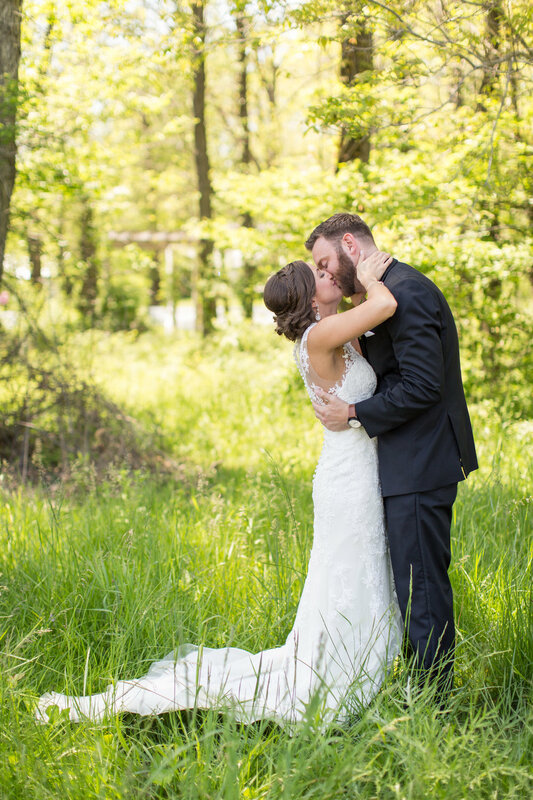 We LOVED hosting Robyn + Nick's big day! They had the sweetest families and the biggest hearts! 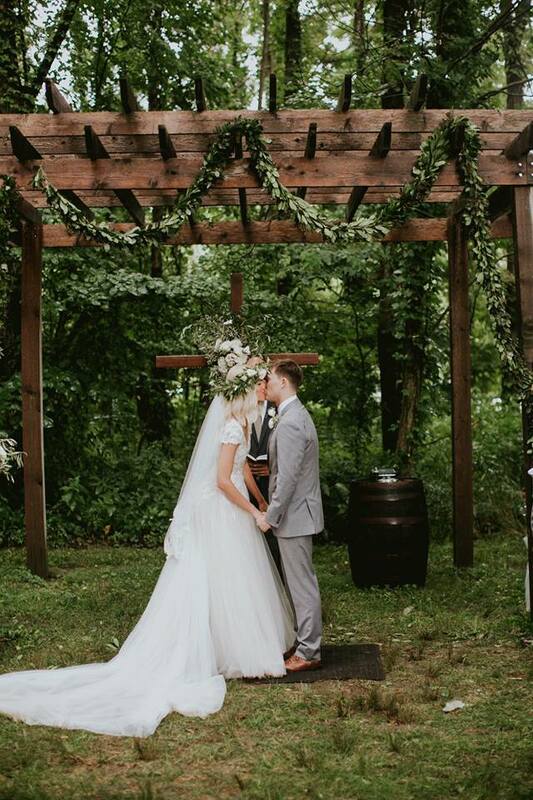 See the beautiful pictures below from their wedding as well as a complete vendor list at the bottom. So thankful for a hardworking team that made this happen!